It’s Like a Hummingbird Buffet! Why should you plant Weigela? A better question is, why not? Weigela shrubs are planted for the blooms... and the Variegated Weigela has the most colorful flowers of all! Light pink with a deep pink throat, these flowers look "variegated" when in bloom. That's not all, though. Variegated Weigela has leaves that are as decorative as the flowers. Each leaf has a striking light-cream border. So even when the blooms are gone, you'll have plenty to enjoy until they erupt in a blanket of pink again. On top of the beautiful look they bring to your garden, the blooms smell like citrus. The butterflies and hummingbirds can't stay away! 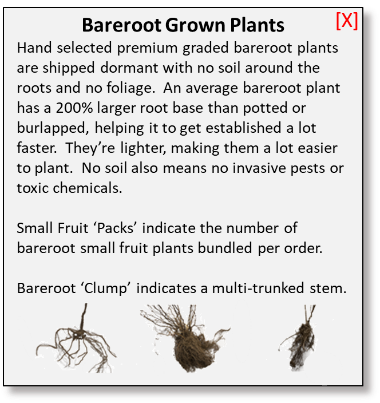 The plants are somewhat spreading and are generally wider than they are tall. They have a beautiful arching shape that looks great anywhere - alone, massed together or as a hedge. Vareigated Weigela is super low-maintenance, too- just give it a light pruning right after it blooms and you're good to go. Your shrubs will arrive ready to plant and enjoy.  Nature Hills only ships plants that are healthy, with vigorous root systems. Order your Weigela from us today! 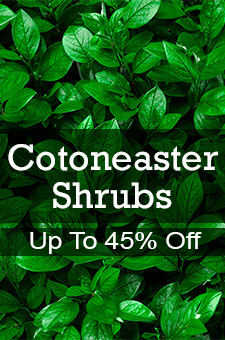 • Easy to grow- they are hardy in sun, shade, and drought. • Colorful blooms last for months and smell so good! • High-end neighborhoods use these to add curb appeal.